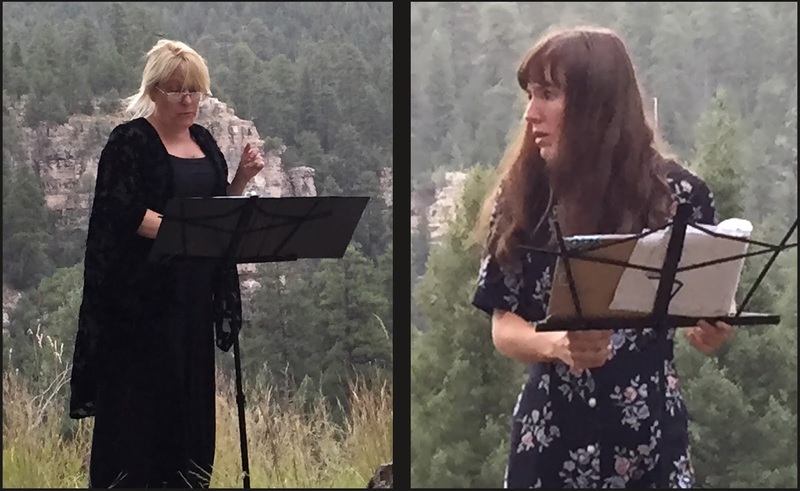 The Gambel Oak Reading Series got off to an excellent start last night when it presented it's first experiment: curated scenes from The Glass Menagerie and Under A Mantle of Stars, under the direction of Katie King and Jim Dugan. It took place at the Canyon Vista Trail, here in Flagstaff. 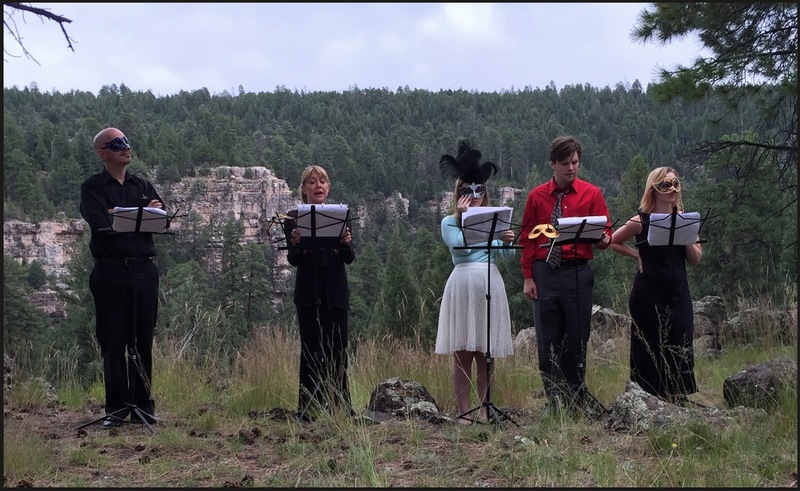 The Arizona Adventure Theater is Flagstaff's community driven site-specific installation theater initiative. Combining theatrical literature and environmental enthusiast communities together to provide an enriching and rare live performance experience.